Matthias has headed a small consulting group in Geneva since 2005. He has specialized in project evaluation as well as economic and trade integration and institutional capacity development focusing on low-income countries. Has also lectured at several universities and published in academic journals. In 2015 he became a member of the city parliament of Carouge/Geneva (22000 inhabitants) and president of the local social-democratic party. He also joined the expert group which manages city funds going mainly to civil society organizations in low-income developing countries. From 2002 to 2005, he negotiated as ambassador for the Swiss Government at the World Trade Organization, focusing on policies of importance for low-income countries, and directed a government think tank on the coherence of trade and development policies. He served as Executive Director on the Board of the World Bank from 1997 to 2002 representing Central Asian and East European countries besides Switzerland. Four topics were high on his agenda: Governance/public sector reform (inspired by the World Bank’s difficulties in dealing with post-Soviet countries), decentralizing the World Bank, operationalizing and measuring poverty reduction, and strengthening operations’ evaluation. 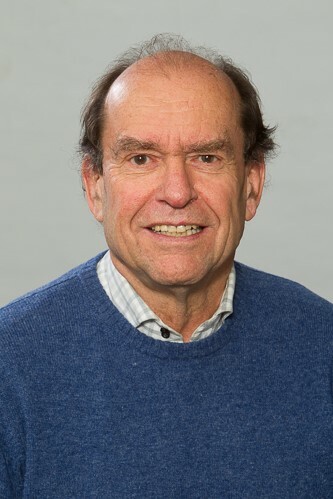 He was head of economic development cooperation at the Swiss State Secretariat for Economic Affairs (SECO) from 1993 to 1997, chief first of pre-investment technical cooperation and then of an operational division at the Inter-American Development Bank (1987-1993), and unit manager at SECO (1979 to 1986). He started his career as an investment adviser for the Chilean Government (1973) and then as young professional and education economist at the regional mission of the World Bank at Abidjan (1974 to 1979). He is a lawyer and economist by training.